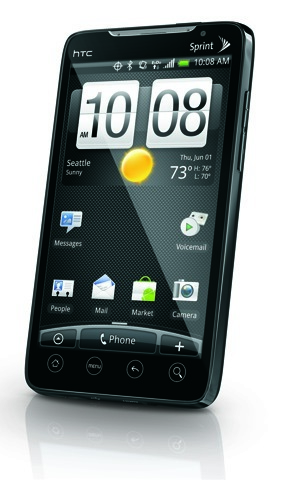 Spint announced the availability and exclusivity of the HTC EVO at CTIA yesterday. 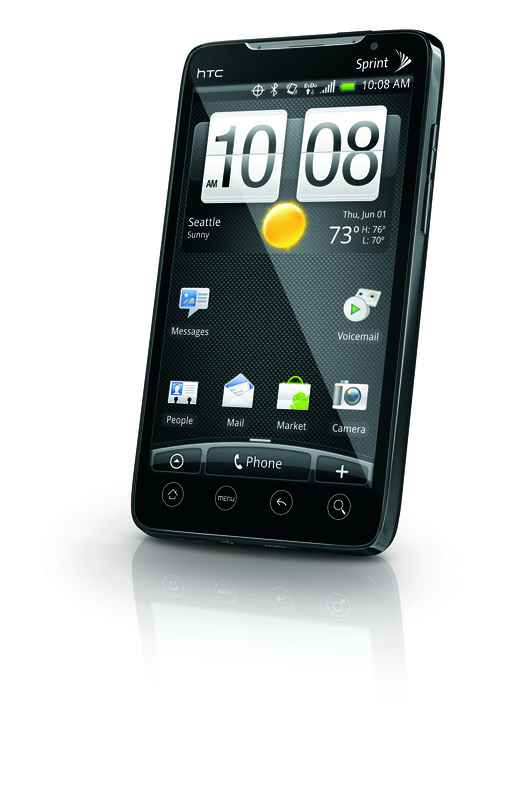 The HTC EVO is the World’s first Android 3G/4G phone and has some really exciting specs. The phone runs Android 2.1 so it will not be behind like some other Android phones still dropping. There is no pricing yet, but Sprint says the phone should be available at this summer. Sprint also announced that it would be expanding its 4G network in 2010 to Boston, Denver, Houston, Kansas City, Minneapolis, New York City, San Francisco and Washington, D.C.